Do you want to enhance your home in Barbados? Your home is more than just where you go to sleep at night. It’s where you relax after a long day at work. It’s where you gather your friends and family to celebrate birthdays, graduations, holidays and more. It’s where you spend quality time with your family and where you hang your hat at the end of the day. Your home is important, and at Fiberpol, Inc. we specialize in helping you create the ultimate design in your home so that it can truly be your own personal paradise. 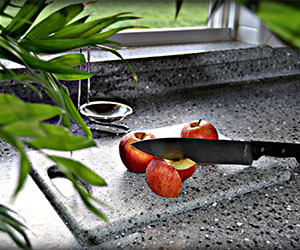 Countertops – Nothing can make a home look more outdated than dated, unfashionable countertops. When you’re ready to upgrade, there’s no better company to turn to than Fiberpol. In addition to offering the most in-demand countertop options, like granite, quartz and marble, we also offer our own unique countertops — DECORAN. DECORAN is the perfect example of what happens when you combine the most innovative solid surface technology with style and beauty. Cabinets – Cabinets are another area in your home that could be hurting its aesthetic style. But no matter what your goals may be for your kitchen, closet, bathroom or any other space, Fiberpol can help! Once we’ve discussed your goals and vision, we’ll create a custom design to bring that to fruition. Our team will take care of all of your needs from design to install. Sinks and Faucets – When it comes to the design of your home, the details matter, and we can help you take your home’s design to the next level with our wide variety of sinks and faucets. Outdoor Sheds – While an outdoor shed isn’t a design upgrade, it does give you the ability to free up space in your home, allowing you to create a more peaceful, harmonious place to relax and unwind at the end of the day. Fiberglass Products – In addition to everything else, we also offer fiberglass water tanks, septic tanks and grease traps. Like all of our products, these are high-quality and designed to last. Enhance your home with Fiberpol! Your home is so much more than just the place where you eat and sleep. 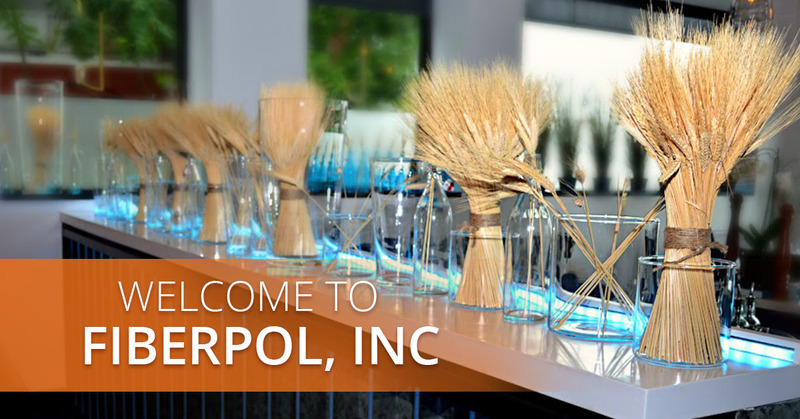 Make the most of your home with Fiberpol. Whether you need to upgrade your countertops, cabinets or faucets, you can rest assured that our team has you covered. 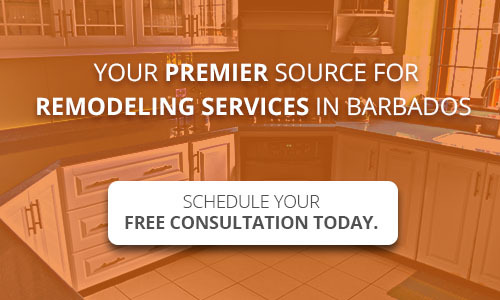 In addition to offering the very best products, we also offer professional service and free consultations. Experience the difference when you contact us at Fiberpol today for your free consultation.